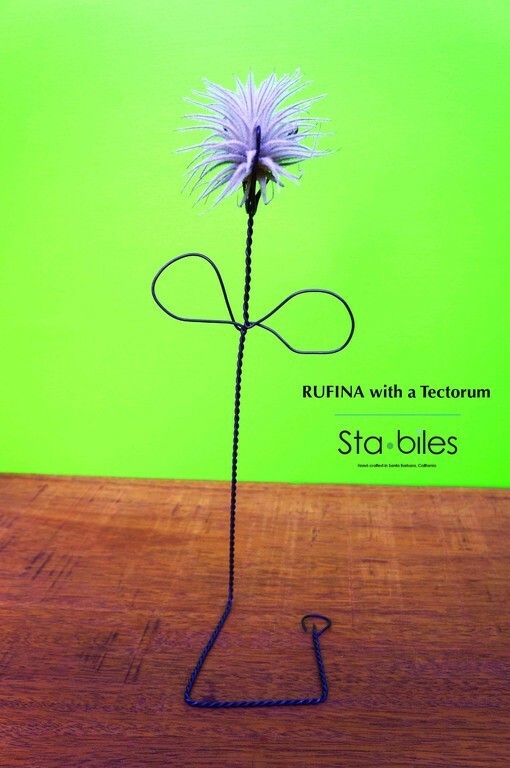 The Rufina is a single wire hand crafted stem that is accentuated by a Tillandsia (air Plant). 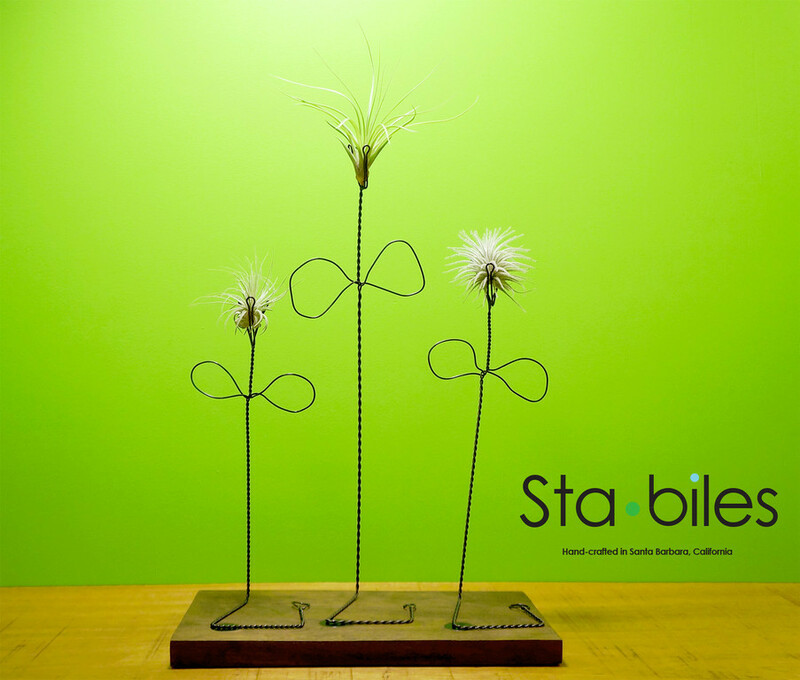 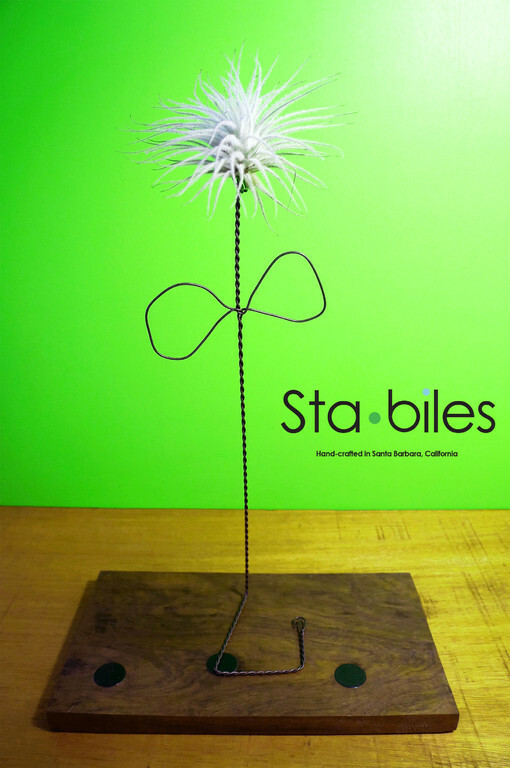 The Stem is designed and crafted to balance the weight of both the sculpture and the air plant. 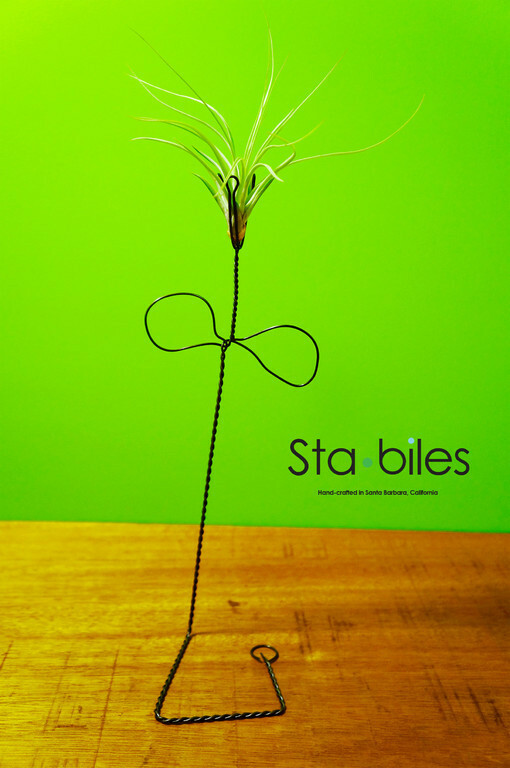 They are elegant on their own or in an arrangement. 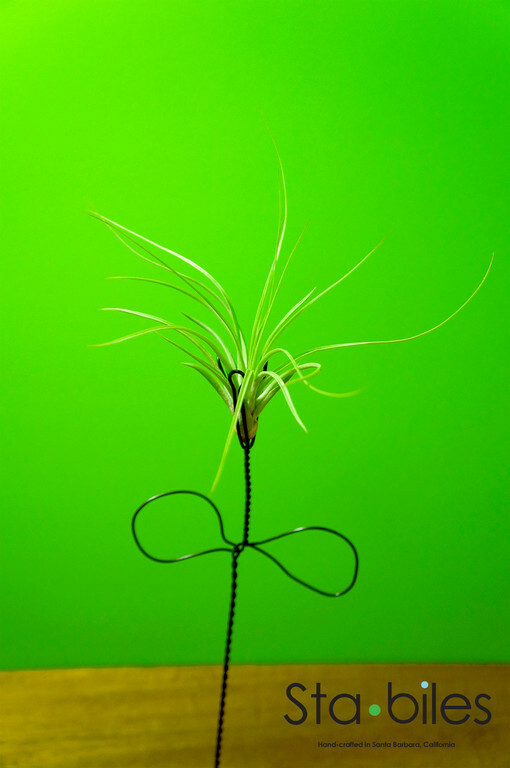 We offer two sizes and have kept the price point the same, since we believe that the most natural way to pick flowers from a garden is to select various sizes. 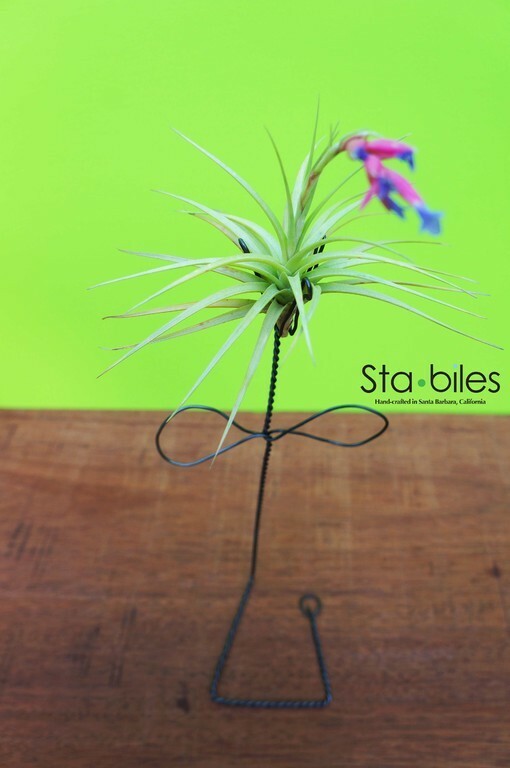 So pick away from our Stabiles garden, you are going to love them.